Adam White, the vice president and general manager at Coinbase, has recently reaffirmed the company’s long-term strategy to lure in institutional investors into the crypto market. The official statement of White was released after Coinbase, the world’s largest cryptocurrency brokerage and wallet platform, released the industry’s first suite of institutional products, targeting large-scale investors in the traditional finance sector. In an official blog post entitled “Introducing our Institutional Core Principles,” White disclosed the five core principles Coinbase have employed to service institutional investors in US markets. One of the five core principles, arguably the most important out of all, includes the operation of institutional-grade tools and teams that can assist large-scale investment firms and financial institutions in the processing of allocating new capital into the crypto sector without being in conflict with federal regulations and policies. “Operate institutional-grade tools and teams that ensure the safe storage of customer data and protection from data theft Comply with, or exceed state and federal regulation, actively analyze and participate in new licensing and compliance activities Protect customer assets through an ongoing commitment to our industry-leading cold-storage and custody techniques,” White explained. For years, the cryptocurrency sector has attempted to bring in institutional investors into the digital asset market. 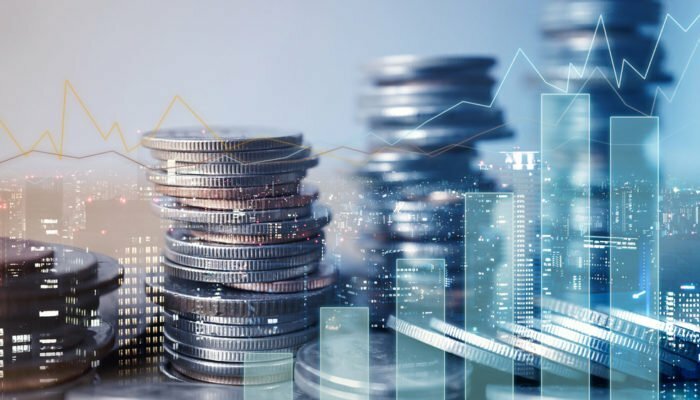 But, due to the lack of trusted custodian solutions and the opaque regulatory stance by the US government on digital assets as an emerging asset class, institutional investors have been reluctant towards allocating significant capital into the market. The recognition of digital assets as a legitimate asset class by regulated financial institutions like Goldman Sachs and JPMorgan combined with the efforts of businesses within the cryptocurrency sector such as Coinbase and Gemini to establish infrastructures for large-scale investors are expected to create a practical and secure environment for institutional investors to commit to cryptocurrencies. How Can Institutional Investors Enter? Previously, billionaire investor Mike Novogratz emphasized that the next long-term rally of the crypto market will be triggered by FOMO (fear of missing out) amongst institutional investors. For institutional investors to comfortably commit to the crypto sector, five main elements of the market will need to be improved: transparency, regulation, liquidity, infrastructure, and investor protection. In major markets like South Korea and Japan, cryptocurrency exchanges that target retail investors or individual traders have started to implement insurance to protect user funds in case of a security breach. Custodian solution providers like Coinbase have integrated multiple layers of security followed by insurance so that institutional investors will not have to be concerned about basic issues such as security and protection. The Coinbase custodian solution was only launched in June and the US markets are yet to see the approval of a Bitcoin exchange-traded fund (ETF). But, in the next 6 to 12 months, if the five aspects of the crypto sector improve exponentially, it will be possible to expect institutional investors to commit to the market.